This next car comes as a tip from Jeff who writes: Holy Crap... this is awesome...which pretty much sums up my thoughts as well. 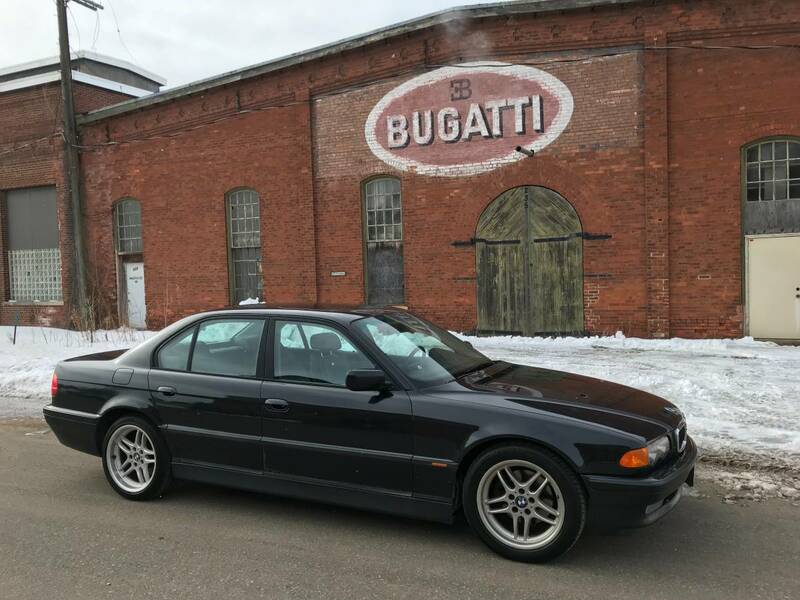 Find this 1999 BMW 740i with twin-turbo Chevy power offered for $7499 in Hudson, WI via craigslist. I know...I know...the world is a strange place. And people are motivated by different things across the spherical globe we call planet earth...but for the life of me...I couldn't understand why someone would invest 100s of hours of time into transforming an old Miata into a Mustang...until I remember that old Miata's are cheap and Mustangs are wicked. So yeah. This makes sense now. ** Find this 1997 Mazda Miatastang offered for $9,800 in Salem, OH via autotrader.com -- tip from Amos. The American spec Porsche 928 wasn't a bad piece of metal back in the mid 80s -- trust me, I owned a 1984 edition of the famed V8 Porsche -- but those stingy Germans saved the best version for themselves and shipped a low compression, single cam versions to the USA. However, this next one immigrated as an adult and kept the good engine with over 300 horsepower and a cat-less meaty sound. 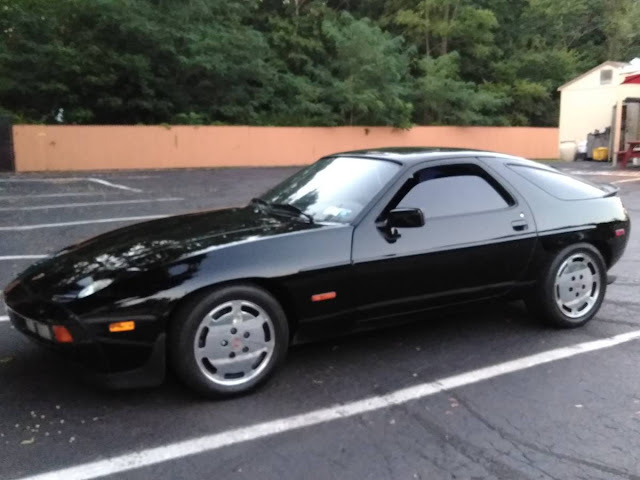 Find this 1985 Porsche 928S Euro offered for $14000 in Long Island, NY via craigslist. From Cory. Last week our E-i-C, who lives in temperate climes, made a reference to winter fading away and the comentariat that lives the subarctic took him to task. So for those of you in reader-ville, north of the 50th parallel, here's something to get you to the mailbox until hope returns. Find this 1999 Jeep Wrangler with Mattracks for sale in Kalispell, MT for $32,500 via craigslist. The new for 1978 Malibu took the Chevelle's place in the Chevy line up. The A-body Malibu went through similar downsizing and weight loss program that the Impala went through. It would not be a stretch to think of the square jawed Malibu as the American Volvo 240. Today's Malibu is particularly noteworthy because it has a measly 22,000 miles on the odometer. 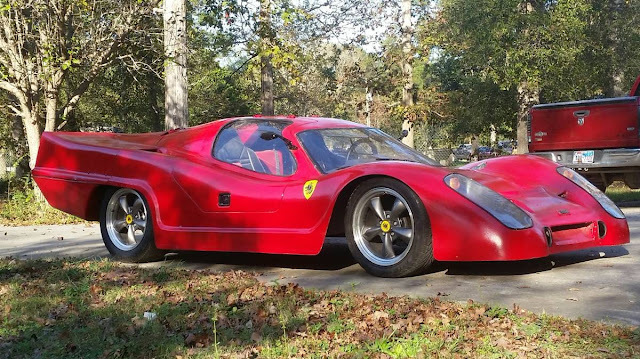 It is pretty shocking to find a forty year old non collector car in this mint of condition. 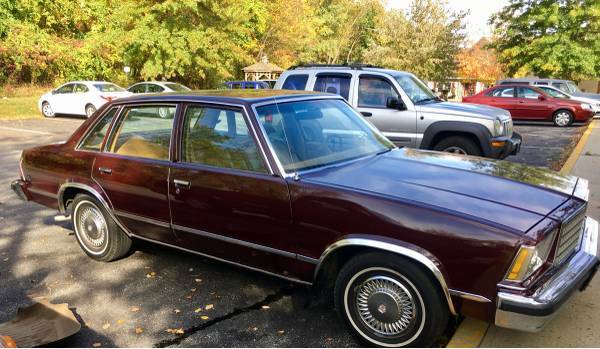 Find this 1978 Chevy Malibu Classic for sale in Albany, NY for $3,495 via craigslist. The Volkswagen The Volkswagen Type 181 Thing was a stripped down vehicle used for West German military use as a temporary solution while the Europa Jeep was being developed. Of course, the Europa Jeep (a 1960s NATO project for a Jeep style vehicle) never made it into production, and the 181 filled in nicely -- eventually it was offered for civilian use around the globe. Find these 1974 Volkswagen Thing(s) offered for $8000 each located in Ft Myers, FL via craigslist. Tip from Dascpcu. The MGB was a fantastic car when first introduced in 1962 and through the late 1960s...but it was getting long in the tooth by the 1980s when it was fitted with some awful looking rubber bumpers, and a smog restricted engine...but that shouldn't stop you from upping the power/fun with a Chevy V6 engine swap. 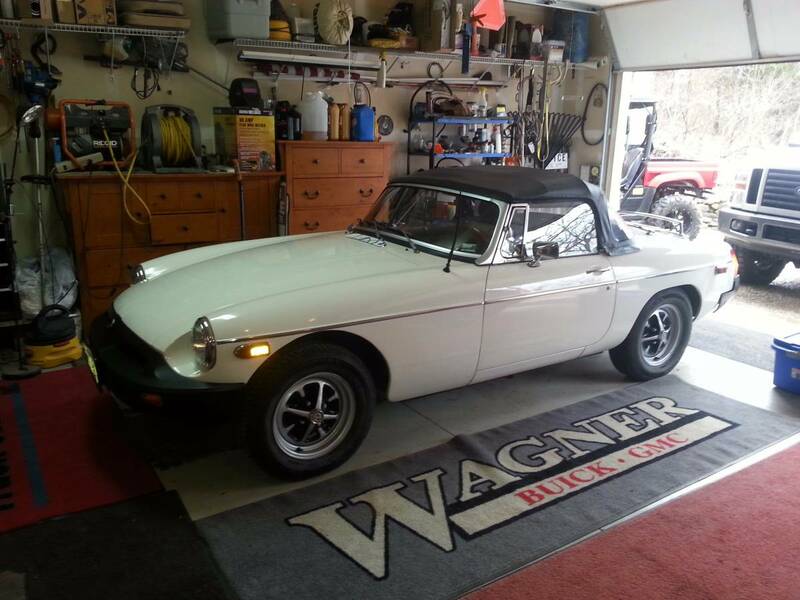 Find this 1980 MG MGB V6 offered for $9500 in Kansas City, KS via craigslist. Tip from FuelTruck. The controversial 1981-85 Cadillac Seville was one of legendary GM designer Bill Mitchell's last designs. The bustle-back rear styling made waves when introduced, but it was the truly horrendous lineup of engines that did the car in. This generation of Seville had three of the most horrendous and half baked engines ever to come out of General Motors: the 350 converted diesel, the displacement on demand V8-6-4, and 4.1 4100 V8. Today's Caddy goes in an all together different direction by putting the bustle-back body onto a International Scout 4x4 frame and drivetrain. 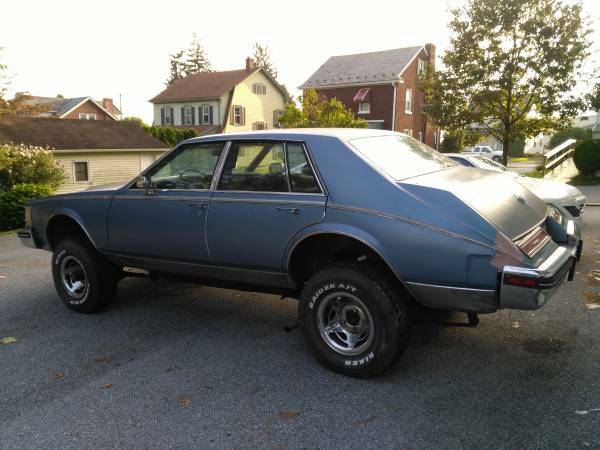 Find this 1980 Cadillac Seville for sale in Lancaster, PA for $1,500 via craigslist. Few cars offer as much value (pound for pound...or kilo for kilo) as the E39 generation BMW 540i (1994-2003) with 6-speed manual gearbox. It is the middleweight of sports sedans, and one minute it is a mild mannered scientists, but get it upset and the beast from within beats pavement and rear tires with equal aplomb. Find this 2002 BMW 540i offered for $8998 in Katy, TX via craigslist. Tip from Jeff. I know...I know...Saying a Corvair powered VW-style kit car is like a Porsche 917 is the analogous statement to saying that Rosie O'Donnell is like the Kate, the Duchess of Cambridge -- sure, they are both ladies (probably) and brunette..but um...yes, there certainly is a ride for every seat and a seat for every ride...or something. Find this 1975 Laser Kit Car offered for $3,500 near Houston, TX via craigslist. Tip from Rock On! Happy Friday to all you readers out in cyber space. As winter fades away, and the weather starts to turn...I can't help but think of the Friday evening car shows that dot the landscape of this country...and the entire Northern hemisphere, for that matter. Anyway, this next car looks just perfect for a cruise to a Friday night car show. Find this 1965 AMC Rambler American offered for $4650 in Oxnard, CA via craigslist. Tip from Sean S.
The Blakely Bearcat from Monday of this week (which somehow the seller found on DT and chimed in!) 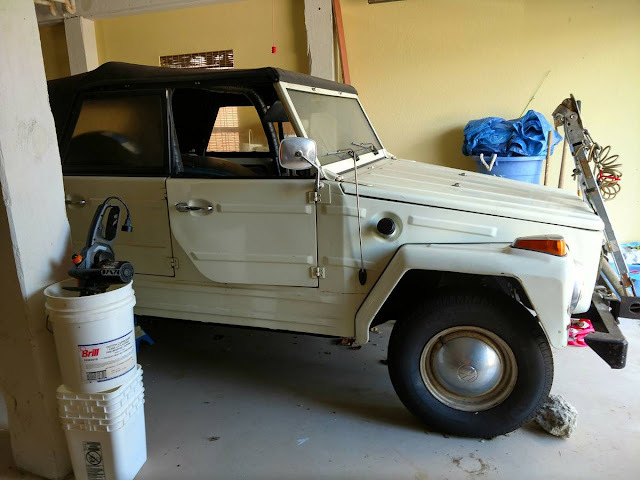 was an interesting car because it wasn't another Volkswagen powered kit...but what is wrong with a classic 60s/70s VW dune buggy kit...you don't like beach buggies...are you some kinda communiss? 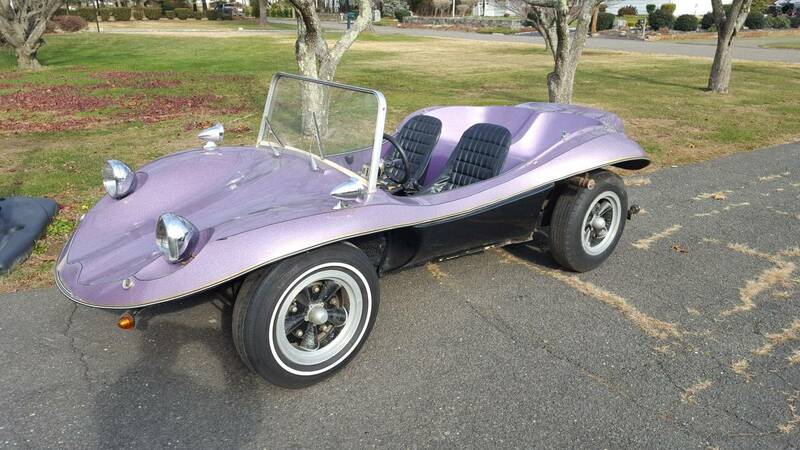 Find this 1970 Ocelot SS offered for $3800 in Trumbull, CT via craigslist. Tip from FuelTruck. 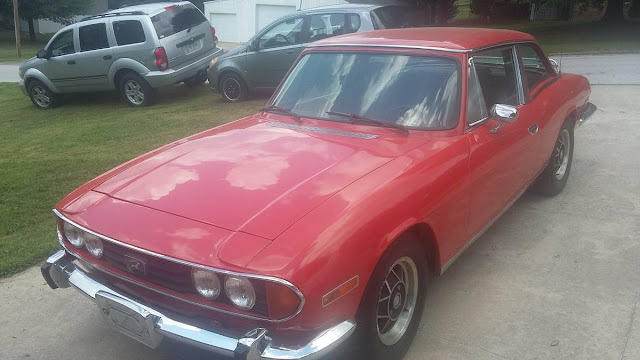 This next car comes as a tip from Art C who writes: This seems like quite the deal if it checks out... several thousand below what it would bring on NASIOC or a similar subie page...Great driving car. CLOSE to an STi experience without the boy racer stigma, total sleeper if you take off decals. 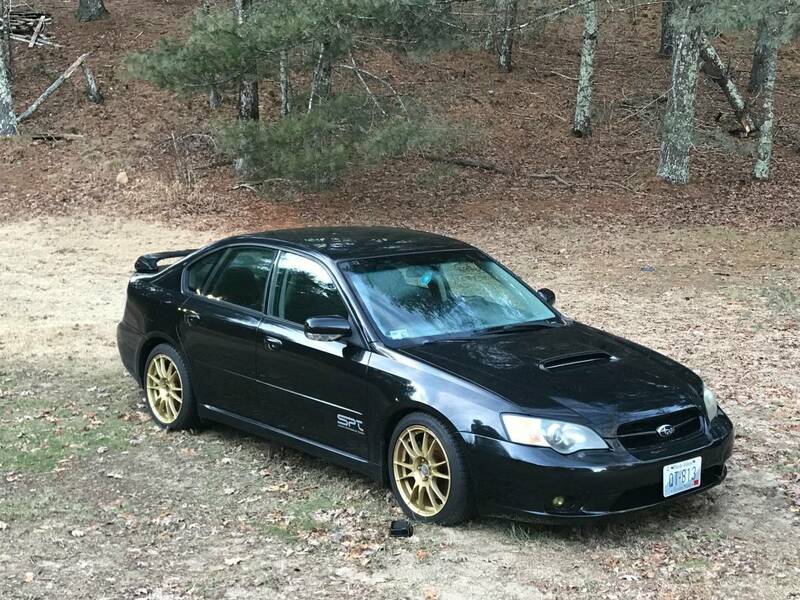 Find this 2005 Subaru Legacy GT offered for $4800 in RI via craigslist. I don't think I need to talk any of the readers of this website into this next feature, which is a good thing, because anybody who doesn't want a V8 5-speed manual gearbox powered Volvo sedan with a gutted "race" interior for a daily driver is a strange duck...indeed. 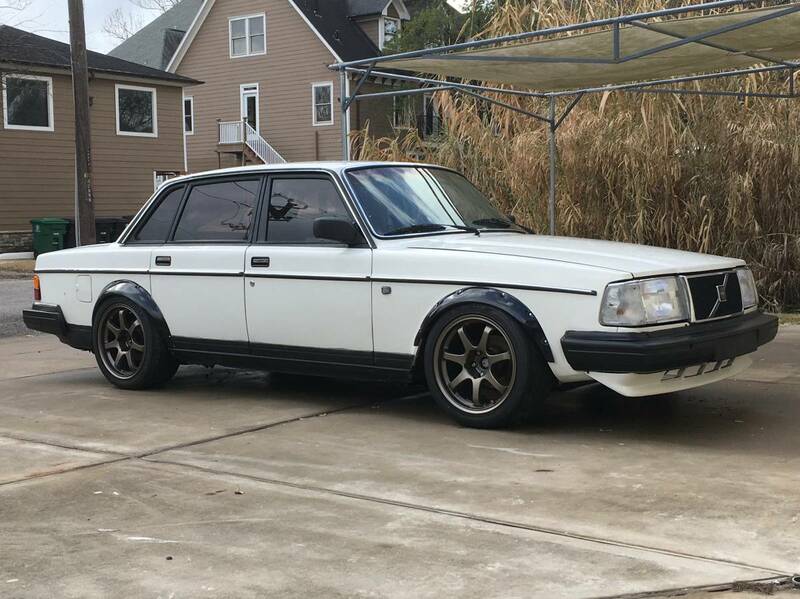 Find this 1989 Volvo 240 V8 offered for $9000 near Houston, TX via craigslist. Tip from Jeff. Sorry Matt LeBlanc, but the current BBC Top Gear show is just unwatchable and the Grand Tour (starring those three nincompoops from the old Top Gear) is seriously good telly. For this week's Mid Week Match-Up, I'd like to challenge our readers to find a car for Jeremy Clarkson, James May, or Richard Hammond. Let me start this with a disclaimer: I never thought I'd be a "V8 guy." My family history in cars is heavily biased towards small, fun to drive imports or practical utility vehicles with 4 or 6-cylinder engines. Dad had an Alfa Giulia, a Fiat 124 Spider, and now cruises in a Nissan XTerra. His dad drove an MGA coupe followed by a Cortina, a Dodge Colt, and a Triumph. Growing up, I got shuttled around in a FWD Mazda GLC sedan and various Toyota pickups. 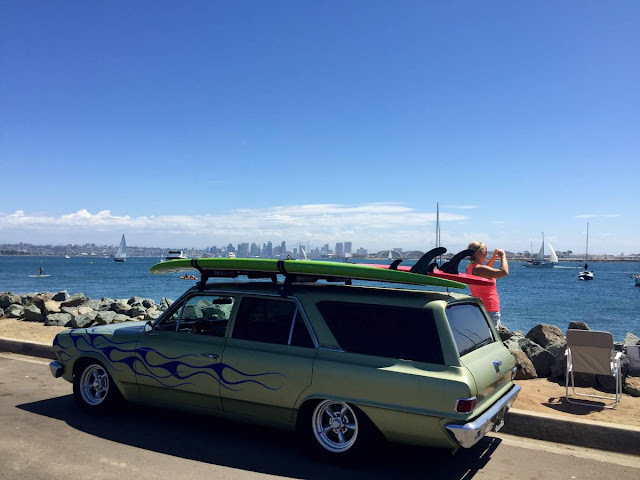 I read Hot Rod and Automobile magazines and lusted after big V8 domestic iron, but never had much firsthand experience with that type of vehicle. This next car comes as a tip from Zach Z who writes: "NO JOYRIDES in a British car most people have no idea exists. So don’t get any ideas." No joyrides? 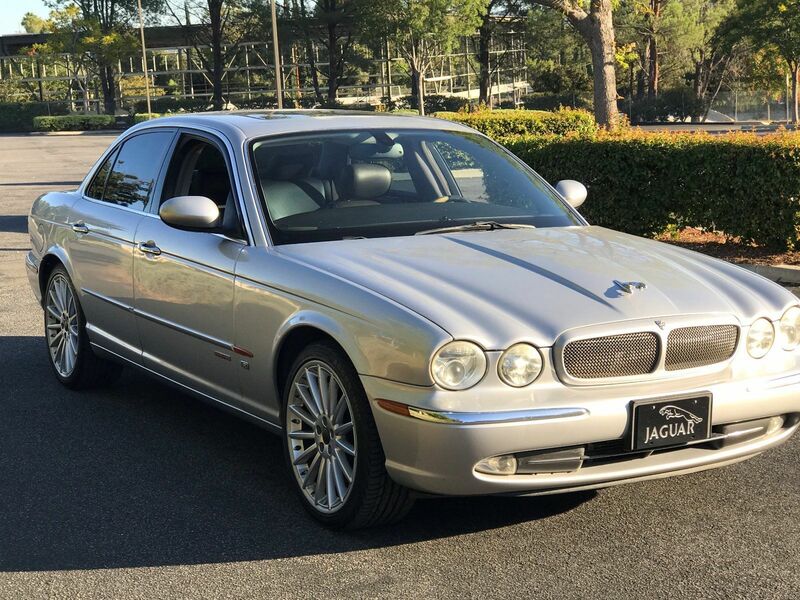 Should I tell the seller that every time I ride in a new car I am extremely joyful? Even the most terrible hooptie puts a smile on my face if it is a new experience...so take that Mr. NO JOYRIDES, if that's even your real name. Anyway, find this 1973 Triumph Stag offered for $4399 in Harrison, AR via craigslist. What is the attraction of a patina covered classic American pickup? They aren't particularly fast, reliable, useful, or sporty...but they are in a league of their own for charisma and charm. If you want a vehicle that puts a smile on the face of strangers, this is it. 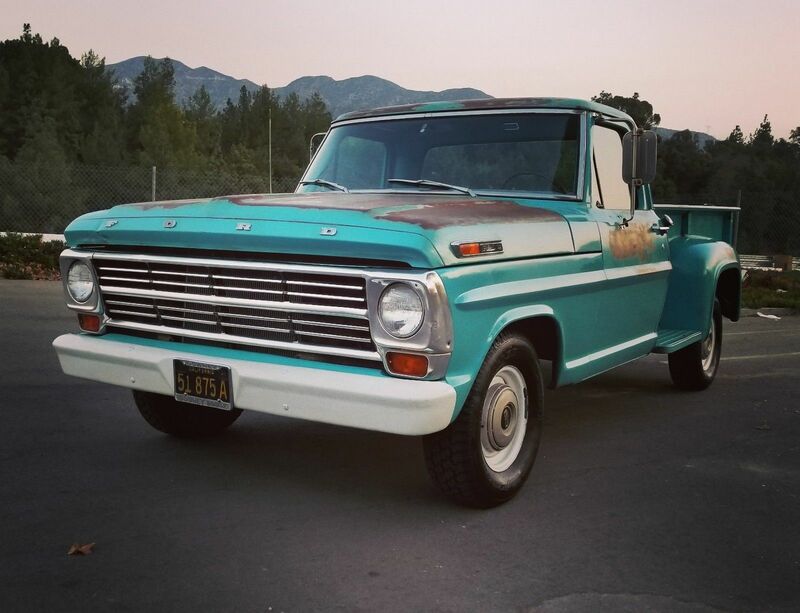 Find this 1968 Ford F-100 here on eBay bidding for $6,900 in Sylmar, CA with 4 days to go. 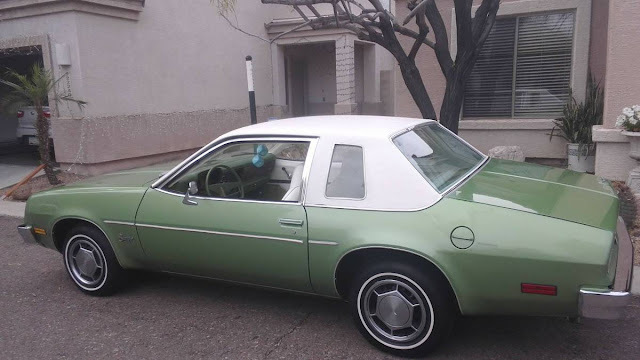 You probably remember the Pontiac Sunbird as a terrible front drive subcompact econobox from the 80s, but there was a time when it was a terrible rear-drive subcompact econobox in the 70s...with a Buick V6 engine up front over Chevy Vega running gear. Find this 1976 Pontiac Sunbird offered for $5000 in Deer Valley, AZ via craigslist. Tip from FuelTruck.